Discussion in 'News & happenings' started by syedthedevil, Aug 16, 2012. Xiaomi has just announed Xiaomi Millet 2. 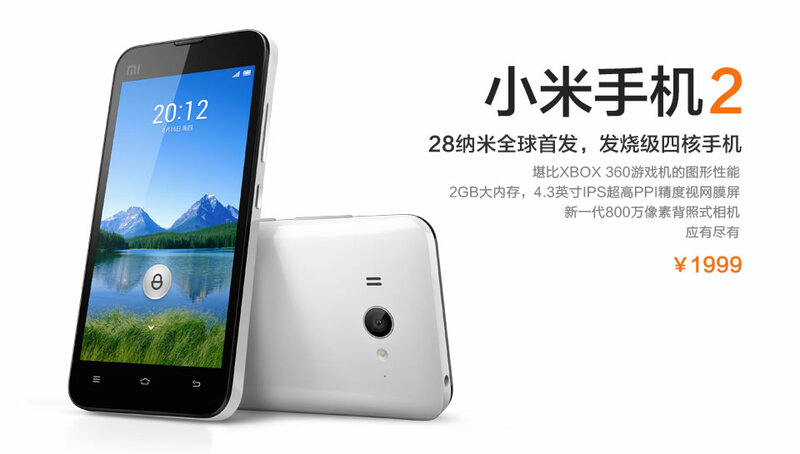 What's amazing is that, Xiaomi Mi 2 will be the first smartphone to run on quad core Krait CPU(will be the fastest android mobile). Xiaomi has planned to release it on October, and will be sold for RMD 1,999(17,400 INR). Do watch the video below. initpidzero and mavihs like this. Thank for posting ... I was gonna make a thread soon.. Phones is awesome .. as expected and powered by a QUAD-CORE Krait ..
And actually better than most flagship Android phones in the market by major manufacturers. still cheaper that your HTCs or Samsungs..
looks awesome, specs are awesome & the price is awesome!!!! 17.4k for a quad core?